Do you sufficiently re-hydrate post exercise? Have you wondered about the best way to hydrate body post training? Are you worried that you can’t afford protein shakes and therefore won’t be able to put on size? Have you come to the end of your whey protein and is it time to hit the gym? 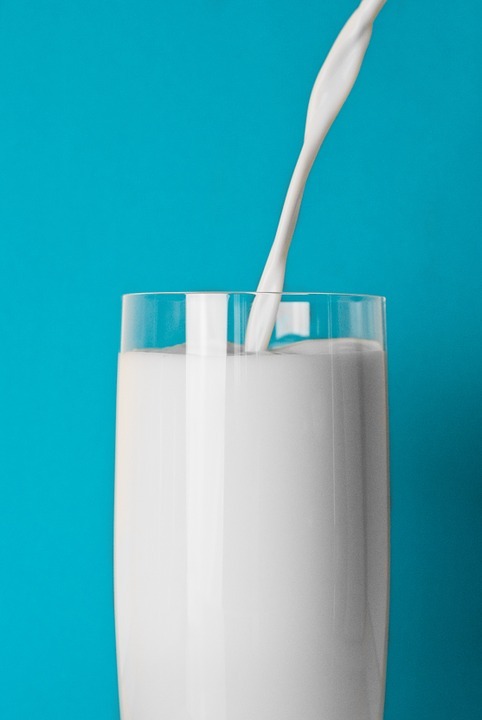 Consumption of milk is an effective recovery drink post resistance training due to increasing skeletal muscle protein synthesis and maintaining muscle glycogen. Milk, when consumed post resistance training, has greater effects in increasing muscle size and lean muscle mass compared to traditional sports drinks. Low fat milk is as effective, if not more effective than commercial drinks in rehydration. Milk has been proven to be a more nutrient dense alternative for those athletes who partake in strength and endurance activities when compared to other sports drinks. Low fat milk is a safe and effective option to use post-exercise for all individuals, apart from those who are lactose intolerant. For your full guide to Post-Game recovery click here. Cockburn, E., Hayes, P.R., French, D.N., Stevenson, E. and St Clair Gibson, A., 2008. Acute milk-based protein–CHO supplementation attenuates exercise-induced muscle damage. Applied physiology, nutrition, and metabolism, 33(4), pp.775-783. Roy, B.D., 2008. Milk: the new sports drink? A Review. Journal of the International Society of Sports Nutrition, 5(1), p.15. Shirreffs, S.M., Watson, P. and Maughan, R.J., 2007. Milk as an effective post-exercise rehydration drink. British Journal of Nutrition, 98(01), pp.173-180. Watson, P., Love, T.D., Maughan, R.J. and Shirreffs, S.M., 2008. A comparison of the effects of milk and a carbohydrate-electrolyte drink on the restoration of fluid balance and exercise capacity in a hot, humid environment. European journal of applied physiology, 104(4), pp.633-642.